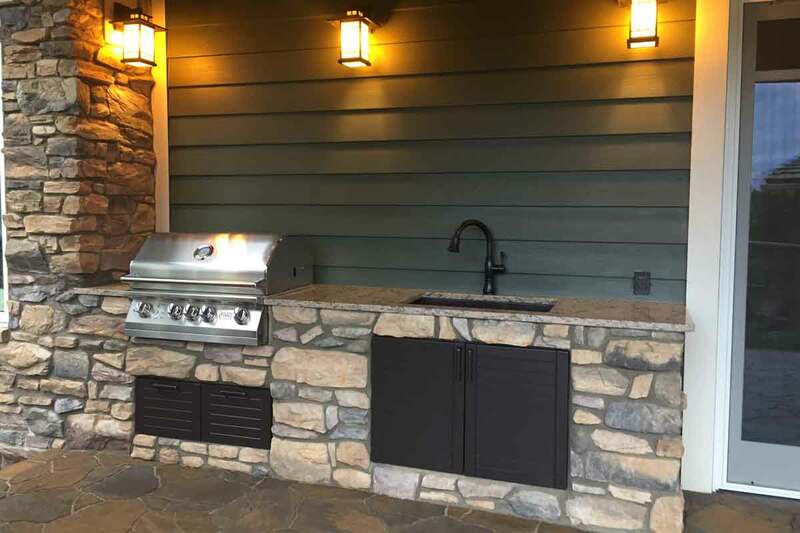 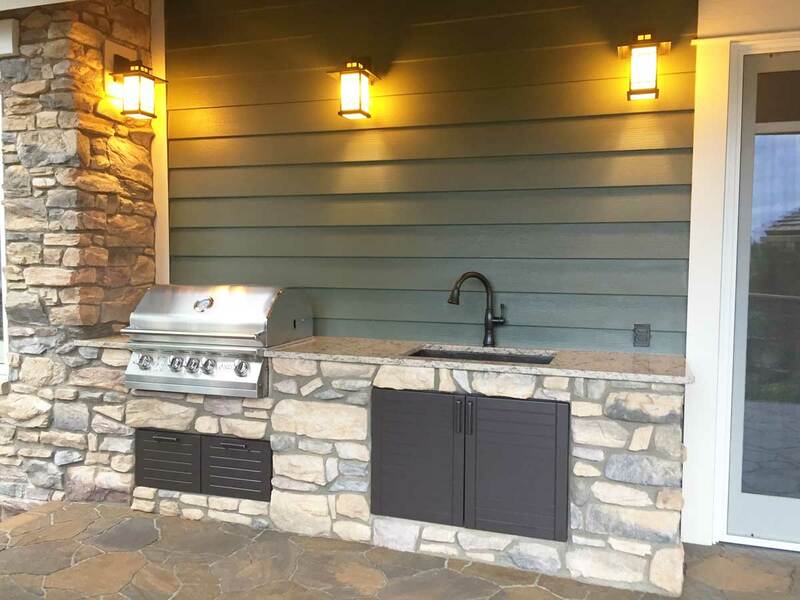 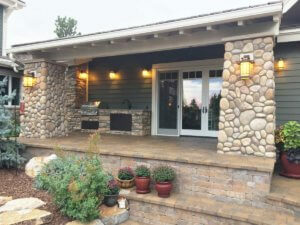 On this small outdoor kitchen in Colorado the customer wanted their area to match the existing stone accents on their lanai. 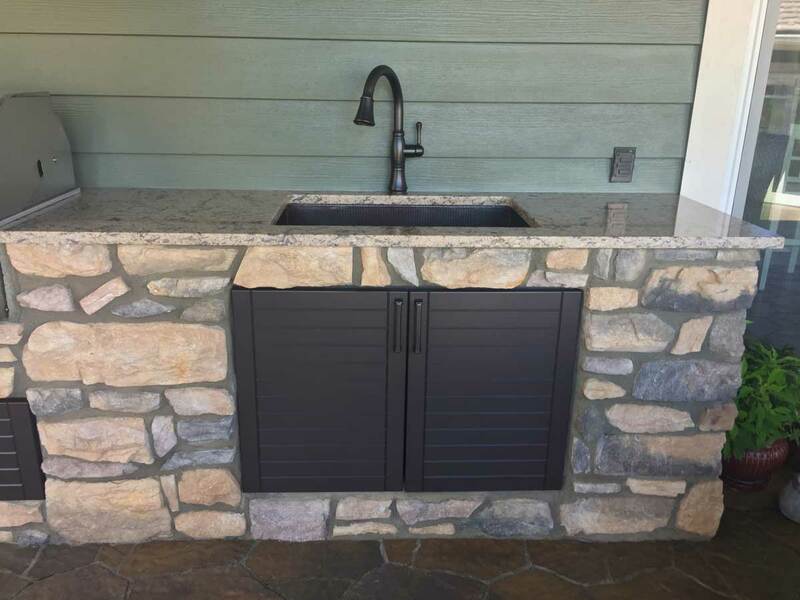 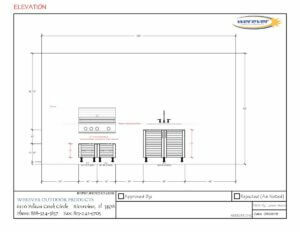 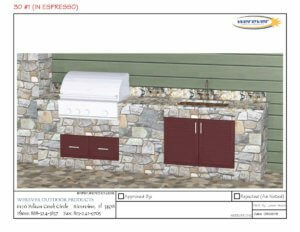 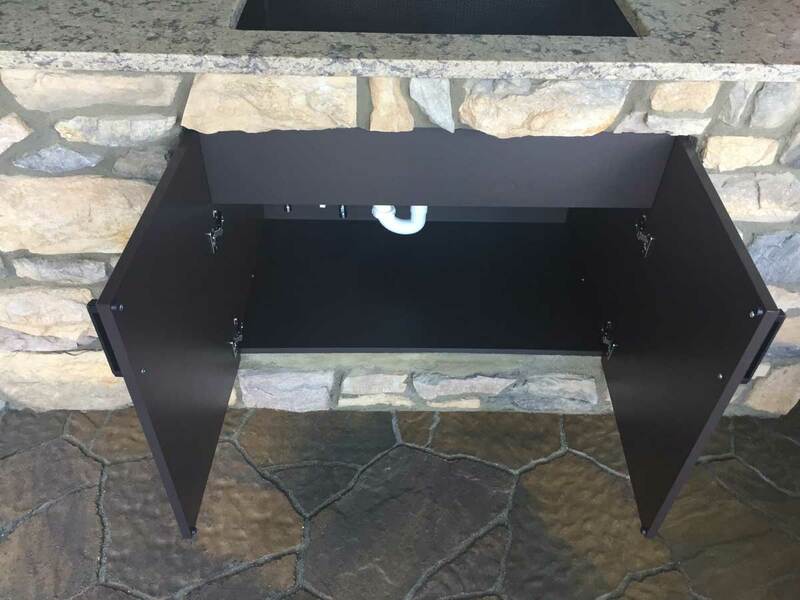 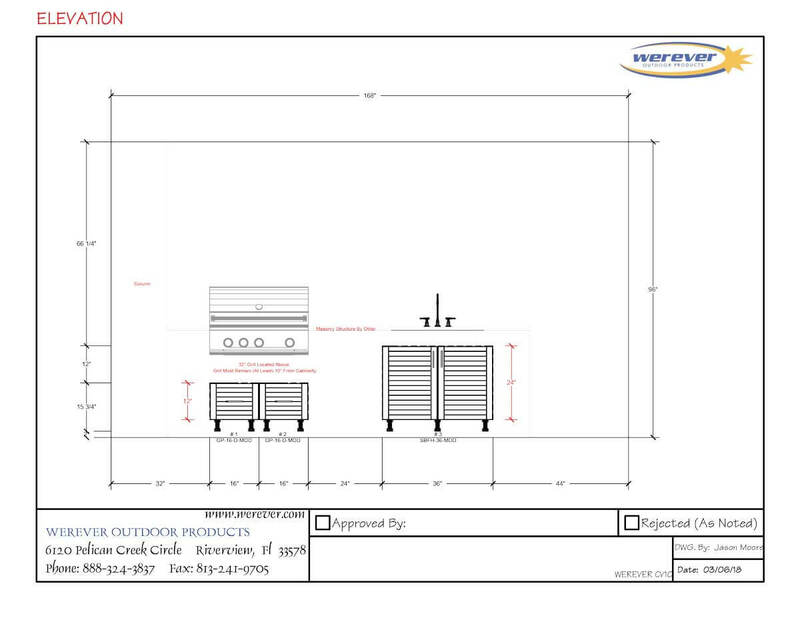 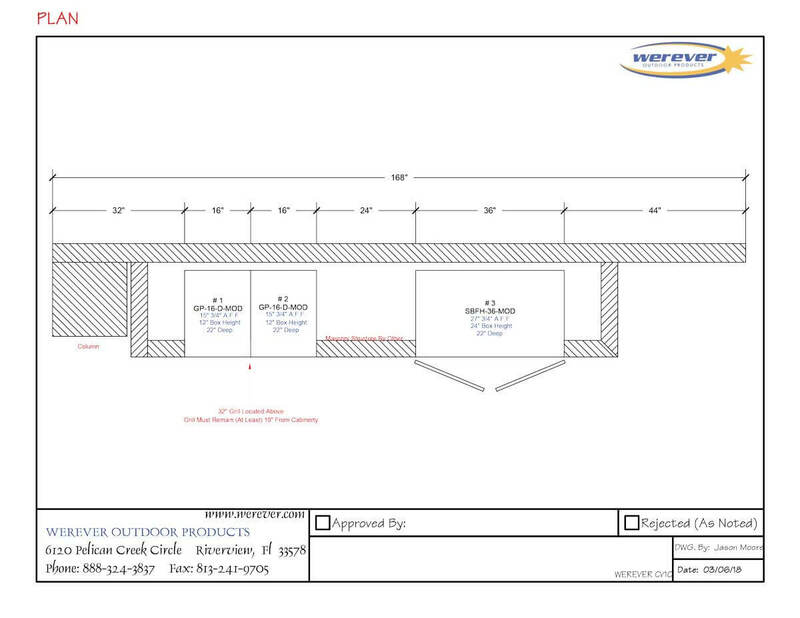 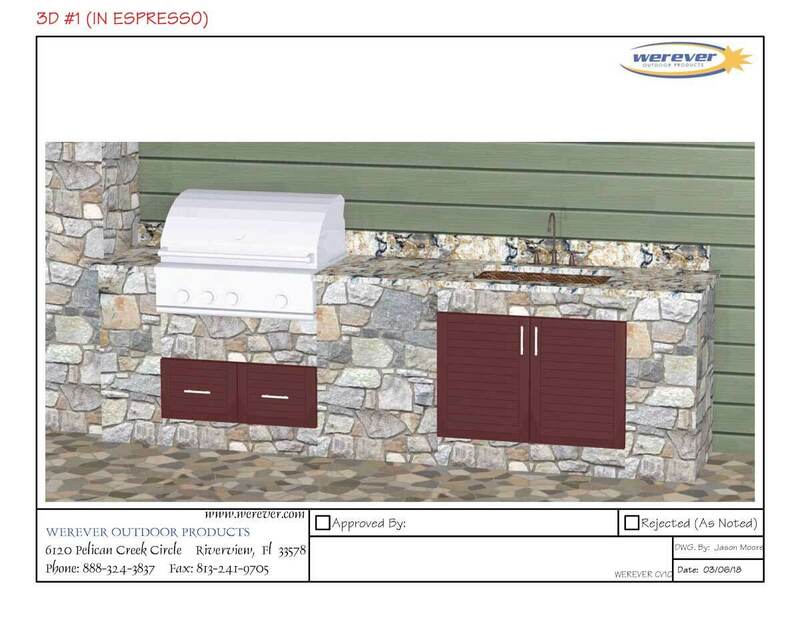 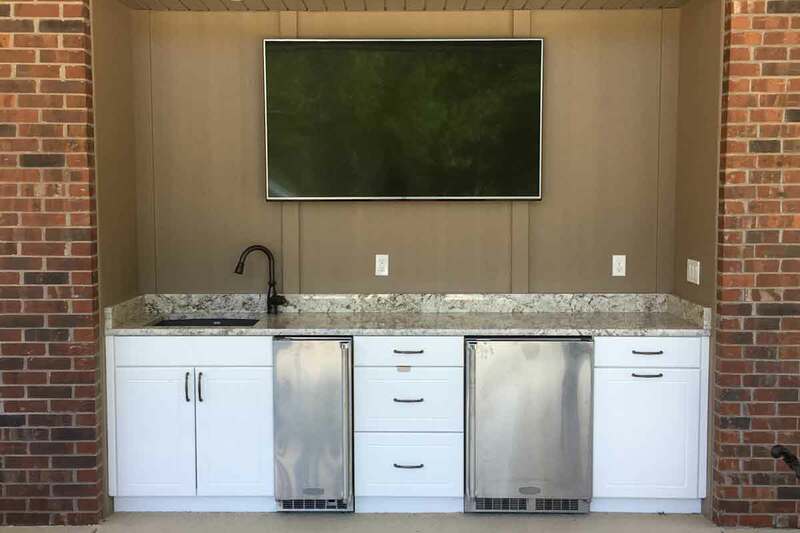 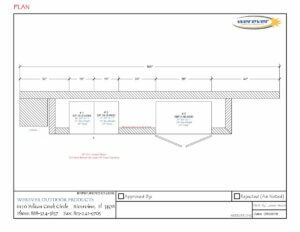 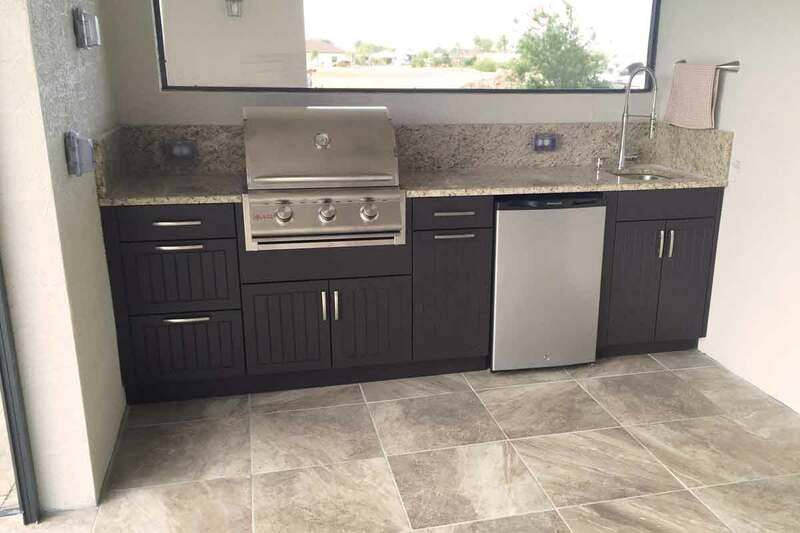 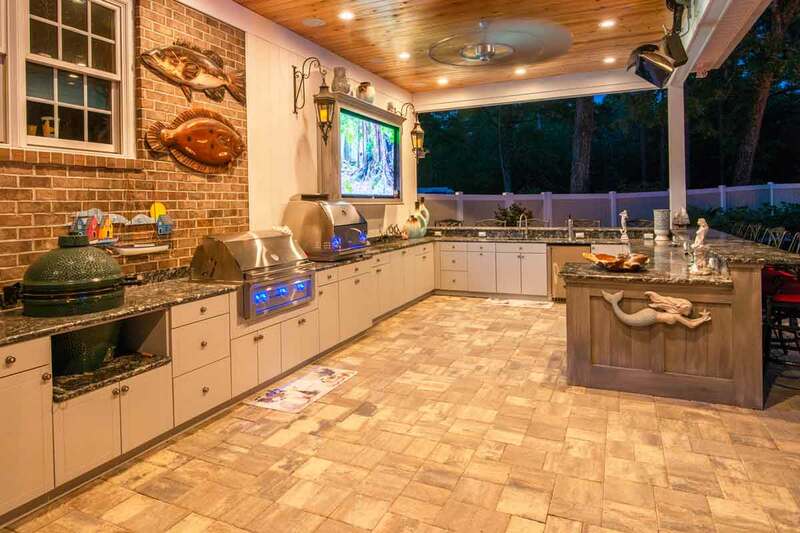 So, they framed the actual kitchen in the field, wrapped the framing in stone, added some small drawers below their grill and a 36” sink base below their sink location. 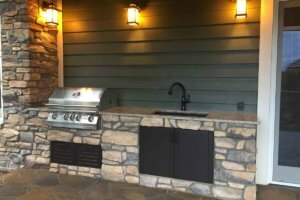 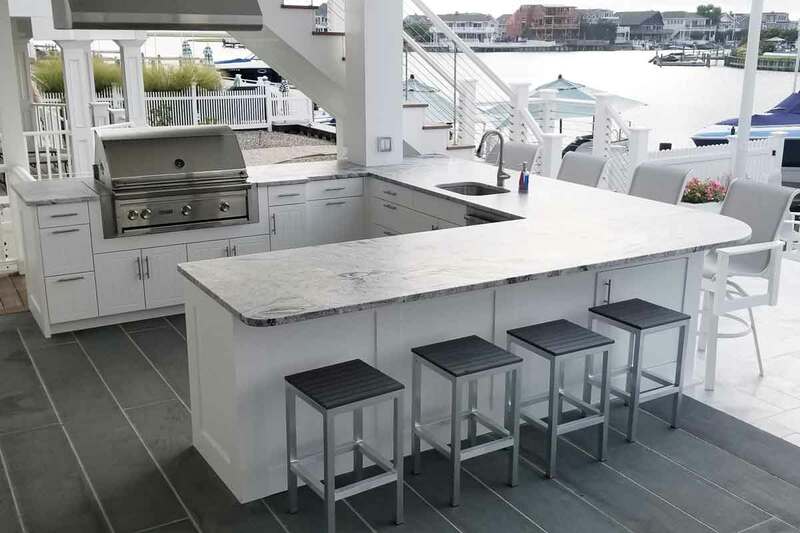 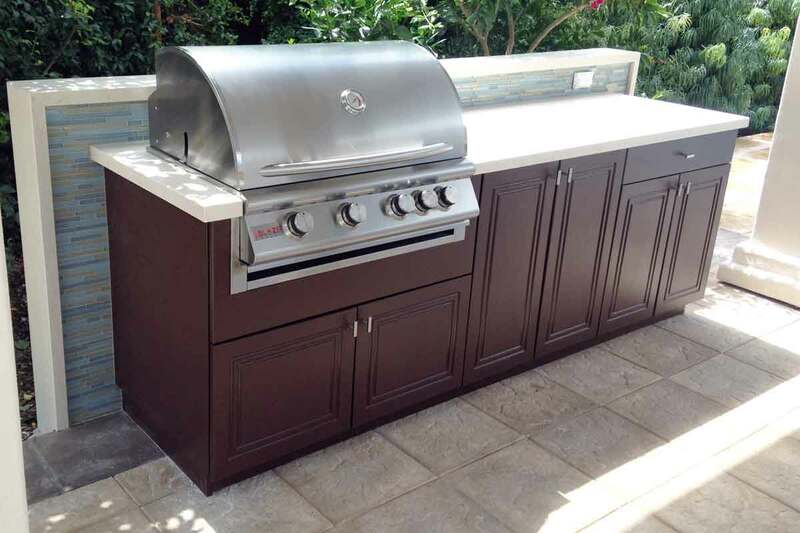 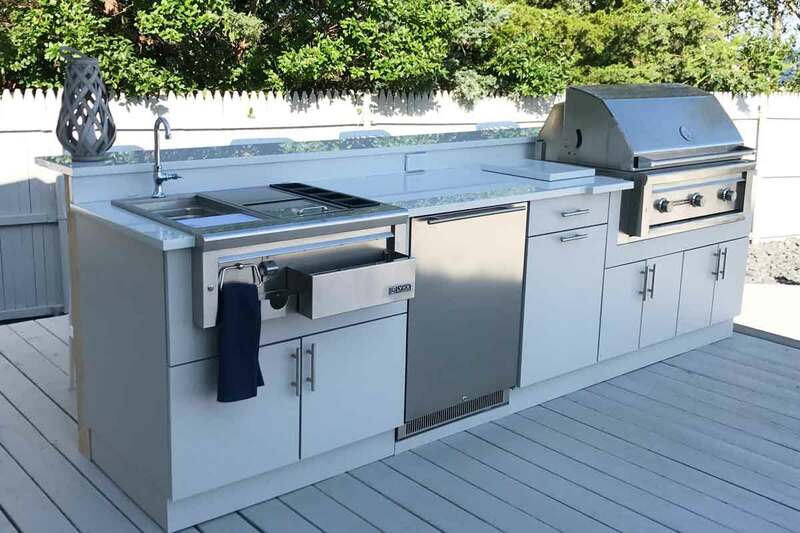 The finished kitchen is beautiful and shows how customizable Werever outdoor cabinetry can be in fitting with a homeowner’s desires.